Halloween costume accessories like hats and masks can be knit or crocheted to complete an amusing or scarey persona for Halloween parties and trick or treating. 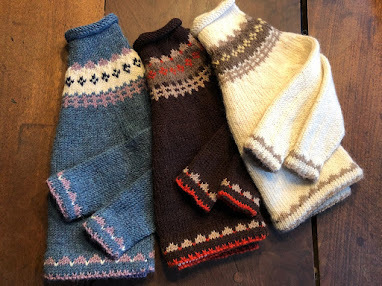 Recently, knitnscribble came across some original Halloween costume ideas, some free patterns for Halloween crafts, others at minimal cost, knitting and crochet projects that will give your costume the perfect finished look. 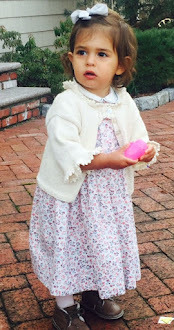 Patterns for little ones, children and adults abound. 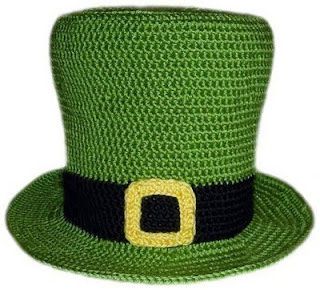 How 'bout a pirate hat pattern to crochet with an eye patch or crochet a tri-cornered hat which can double for a patriot in the Revolutionary War or an Irish leprechaun.hat in 5 sizes, which can also do double duty for St. Patrick's Day? 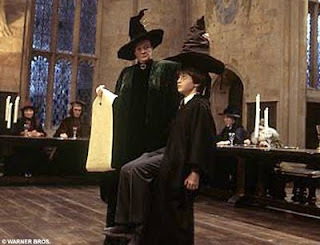 The classic Halloween witch hat pattern is scarey as can be, and free. Devil hat pattern for children and a free sassy devil hat pattern free for adults only. Pirate hats for kids are really popular this year and there's even a free knitting pattern for one that looks just like Jack Sparrow, or as we know him better, Johnny Depp. 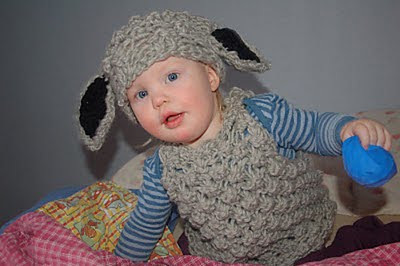 There's a child's lamb costume, complete with lamby-earred hat for 3-4 year olds, a free pattern written in Norwegian and English on Ravelry. That's but a few, for more animal and character hats to knit and crochet, check this previous post by knitnscribble.